As the NYC tech sector grows, it has been moving beyond Manhattan and into the outer boroughs. And the most popular destinations have been the Brooklyn and Queens waterfront neighborhoods like Dumbo, Williamsburg, Long Island City, The Navy Yard and Gowanus. 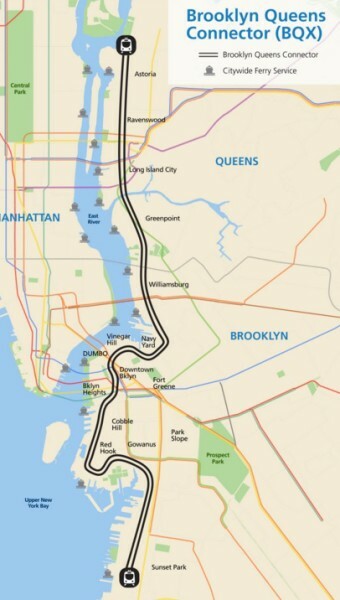 But getting to and from these locations by mass transit has not been easy and has slowed down this movement of tech companies to embrace the outer boroughs. This is a big deal for NYC and a big deal for the NYC tech sector. Fixing the transportation problems into these developing neighborhoods will bring people and jobs and new vitality to these waterfront neighborhoods. This is such a good idea. 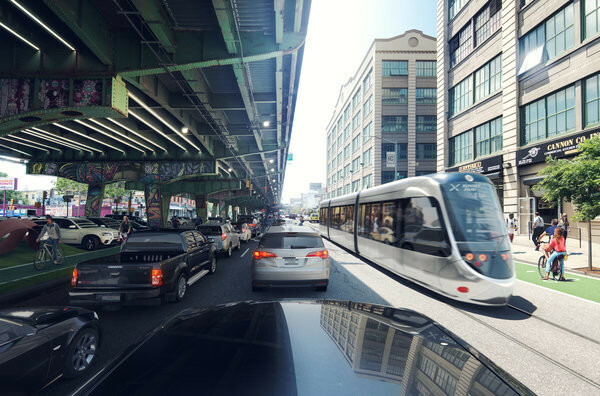 I applaud Mayor de Blasio for his leadership on this issue and look forward to riding the BQX from a board meeting in Sunset Park to a board meeting on the Cornell Tech Campus in a few years.